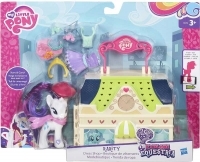 MY LITTLE PONY EXPLORE EQUESTRIA MANEHATTEN - A perfect place to play with your favourite pony friends! 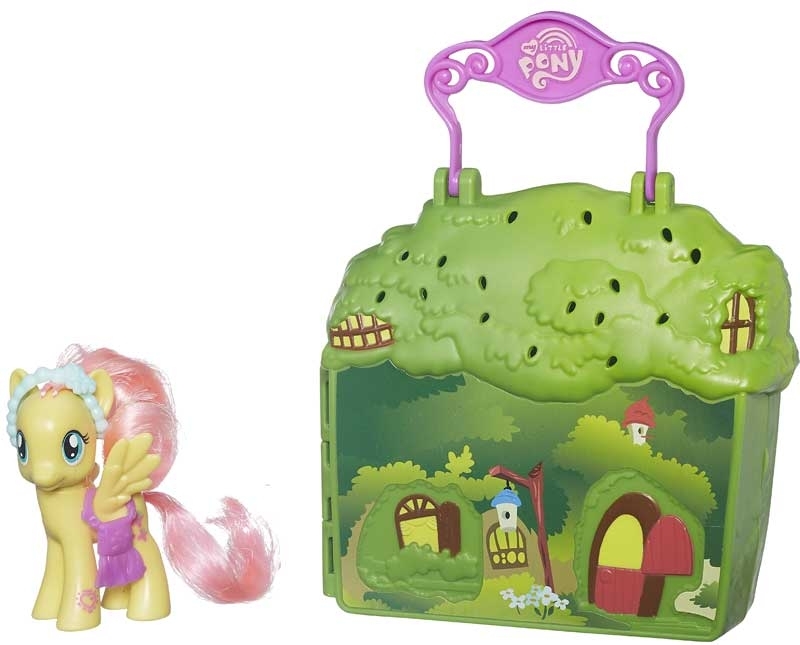 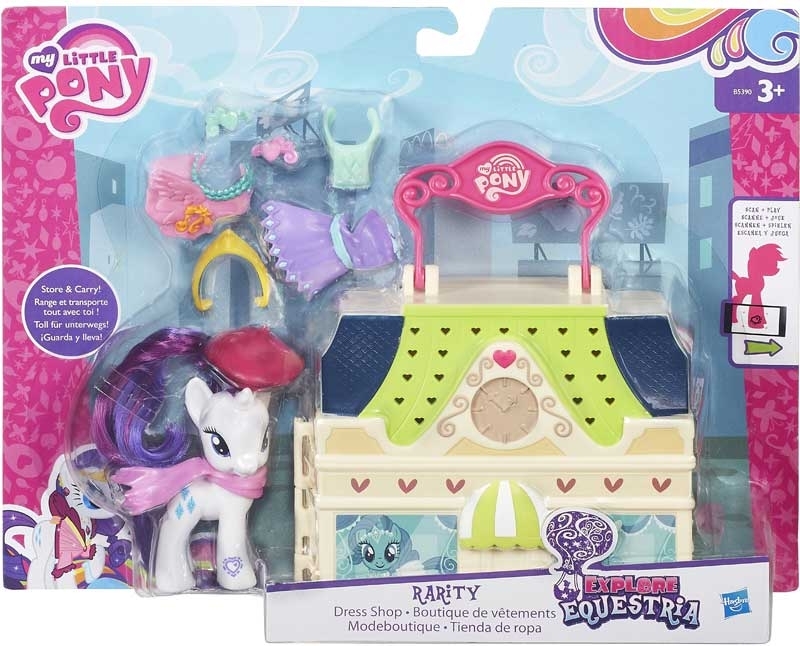 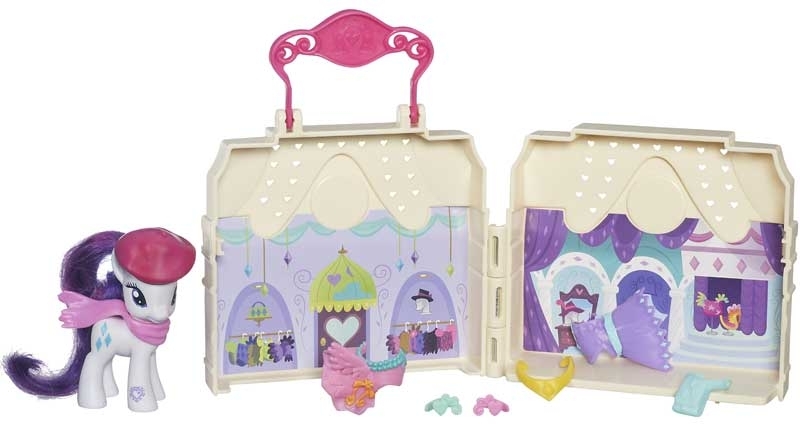 These playsets open to reveal scenes inside of Fluttershy pony?s cute cottage and Rarity pony?s pretty dress shop. 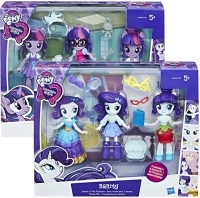 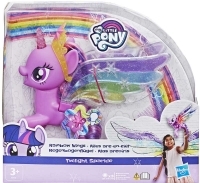 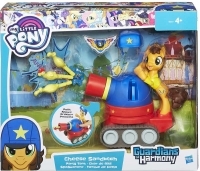 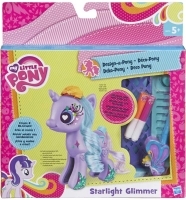 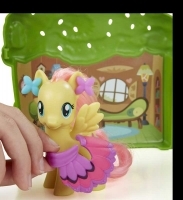 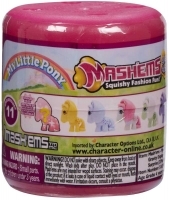 Each fun-filled set comes with a 3-inch pony figure and lots of accessories. 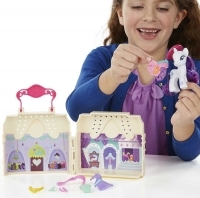 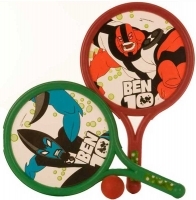 The playsets fold to store everything inside and have a handle for easy carrying. Scan your pony?s code to unlock more fun in the My Little Pony app!